Crawford Landscaping has been selected to maintain Paseo Master at the beautiful Paseo community in Fort Myers. The Master includes the Village Center, Tennis and Basketball courts, and resort-style pool. Crawford currently maintains the 700+ unit Condominium Association. Paseo is a private, gated community surrounded by the pristine environment of the six mile cypress slough. 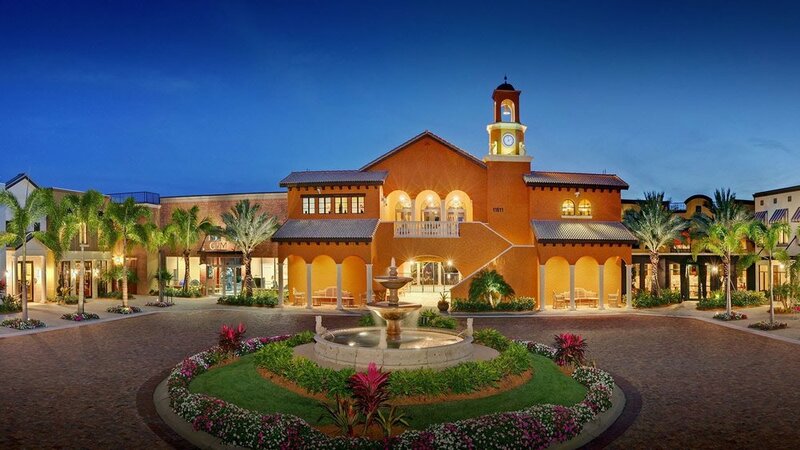 Paseo was voted community of the year 8 years in a row, 2006-2013 and offers a variety of luxury Fort Myers homes, Flats, Two-Story and Split-Level Town Homes, Casitas, Villas, and the Paseo signature collection and master collection of Single-Family Homes. "We are very excited to expand our footprint in the beautiful Paseo community," comments Blake Crawford, Owner. "We thrive on quality, and projects like this that are enjoyed by so many, are very rewarding." Crawford began service January 1st.